Paris at the turn of the century - Art Nouveau, Renoir, Toulouse-Lautrec and the Folies Bergere. 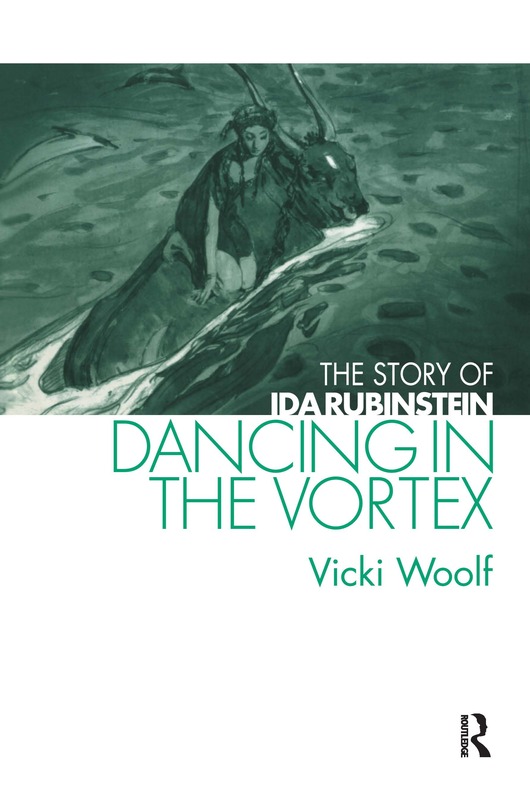 This was the atmosphere which nurtured the artistic development of the remarkable dancer and choreographer Ida Rubinstein.This long-awaited biography gives us a unique insight into the life of a remarkable woman, responsible for a fascinating chapter of our artistic heritage. She was a chameleon, a diva, who lived many lives, overcoming the anti-Semitism of her times to enchant and captivate the highest of societies.<br>Untrained as a dancer, Ida Rubinstein's charisma attracted collaborators such as Debussy, Stravinsky, Ravel, Cocteau, Bakst, and Benois.